Immerse yourself in this highly addictive shooting game that takes place in a unique futuristic setting. Utilize special technologies to track down and pinpoint the locations of your enemies so you can annihilate them. Customize your character’s loadout by choosing from the insane variety of weapons and equipment available. Blacklight: Retribution is an epic first person shooter that takes the traditional shooting game fundamentals that we’ve come to enjoy so much over the years and implements a whole lot of futuristic elements into them to make for a game that’s not only highly addictive but also refreshing in terms of its theme and setting. Blacklight: Retribution’s futuristic setting makes it quite different from most run-of-the-mill shooter games so its learning curve is definitely steeper than usual. Fortunately, though, the game starts new players off with a whole lot of tutorial matches that have been designed specifically for the purpose of explaining the game’s basics to new players. These tutorial matches are optional so you won’t need to sit through them if you feel confident in your own abilities but we definitely recommend that you try them out at least once because they’ll explain a lot of crucial things regarding the gameplay. Before going into detail regarding the game’s other features, it’s worth mentioning beforehand that Blacklight: Retribution’s shooting mechanics are definitely on the easier side. The recoil in the weapons isn’t as drastic and the bullet spread is next to non-existent so you’ll definitely have an easier time when trying to line-up precise headshots on your opponents. 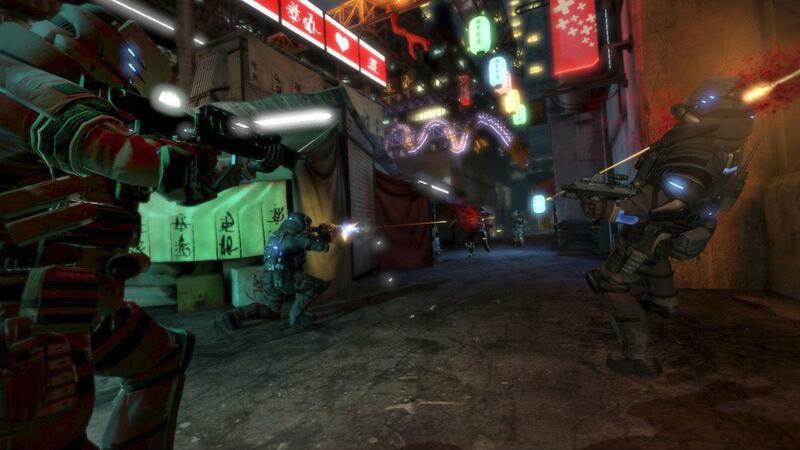 Mechanics aside, Blacklight: Retribution has a whole lot of unique gameplay features that set it apart from traditional shooter games. The game features hardsuits which are essentially upgrades that players can use each match to give themselves an edge over their opponents. There are multiple kinds of hardsuits to choose from so you should experiment and see which one suits your play-style best. The game also features HRV (Hyper Reality Vision) which essentially allows players to spot their enemies through walls. HRV might seem like an unnecessary feature but it actually works out quite well since it leads to a lot of tactical moments in which players try to outmaneuver their opponents in order to get an advantage. 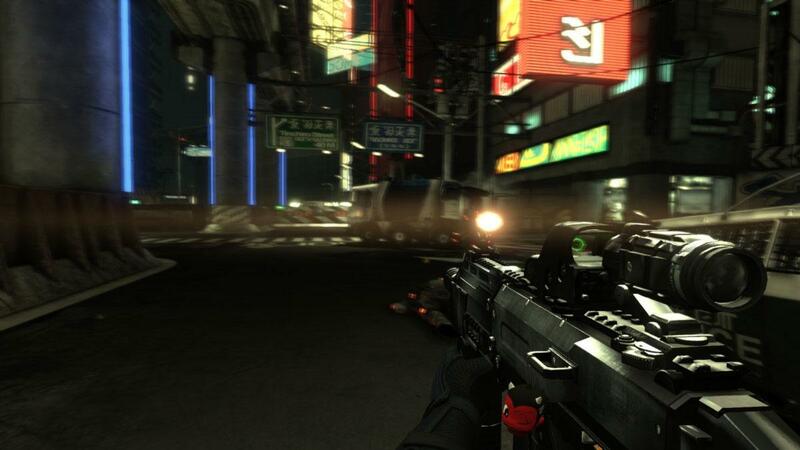 Blacklight: Retribution isn’t necessarily the best shooter out there in terms of variety since it only has nine different maps for players to try out. However, it’s definitely worth noting that the quality of these maps more than makes up for their quantity since they’re very well designed and allow players to pull off a lot of strategies to outplay their opponents. In terms of visuals, Blacklight: Retribution is definitely one of the best looking shooter games that you can play as of right now. The futuristic art style has been pulled off near flawlessly, each one of the maps is filled to the brim with detail, the weapon designs are very lifelike and the special effects are a sight to behold. 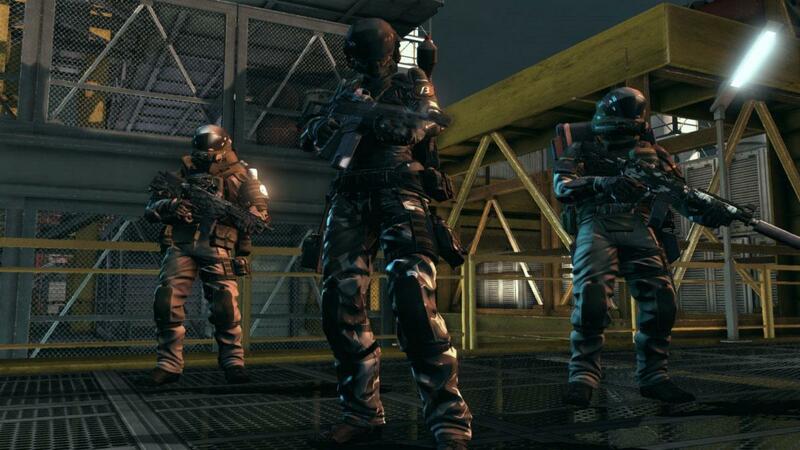 The game is mostly free to play but players can spend real world money in it to acquire equipment and weapons for their characters loadout. Blacklight: Retribution is an awesome futuristic themed shooting game with some of the crispest shooting gameplay that we’ve seen in quite some time.